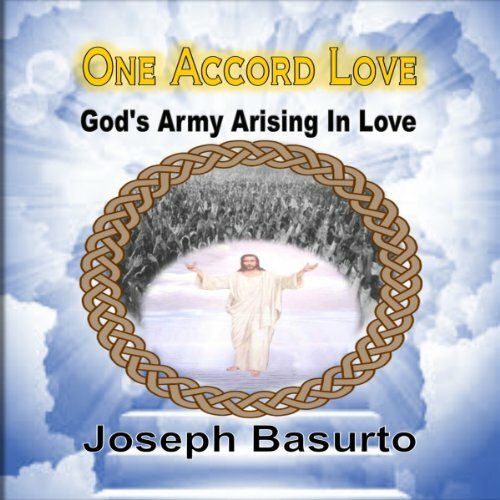 Showing results by author "Joseph Basurto"
In the kingdom of God, our every work will be measured by love. There are many that believe they know Jesus and serve Him. There are others that are deceived in believing that their works are from the Holy Spirit. However why is it that there are still divisions in the church? Why do people not discern the works of the Holy Spirit? Why is everyone that is supposed to be on the same team working against one another? Why do many take on the position of the accuser of the brethren? 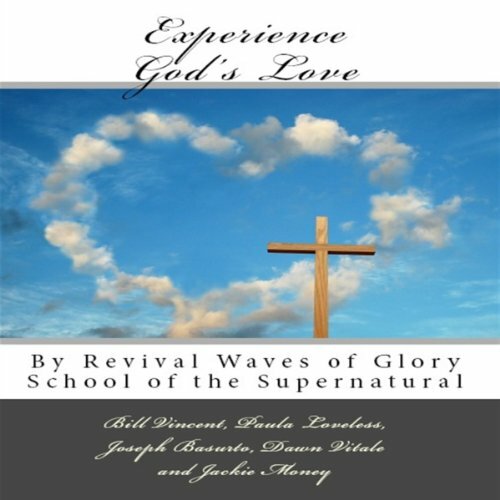 In 2011 a School of the Supernatural was established to equip the Saints for the work of the ministry. This school is a nine month school to prepare the students for preaching, prophetic ministry and miracles. We are coming to a close for the first year students and God said to give them an opportunity to write whatever God has put on their hearts.